An ex-Goldman banker’s buyout firm is backing posh Hong Kong gym chain Pure. Fitness investments can turn ugly. 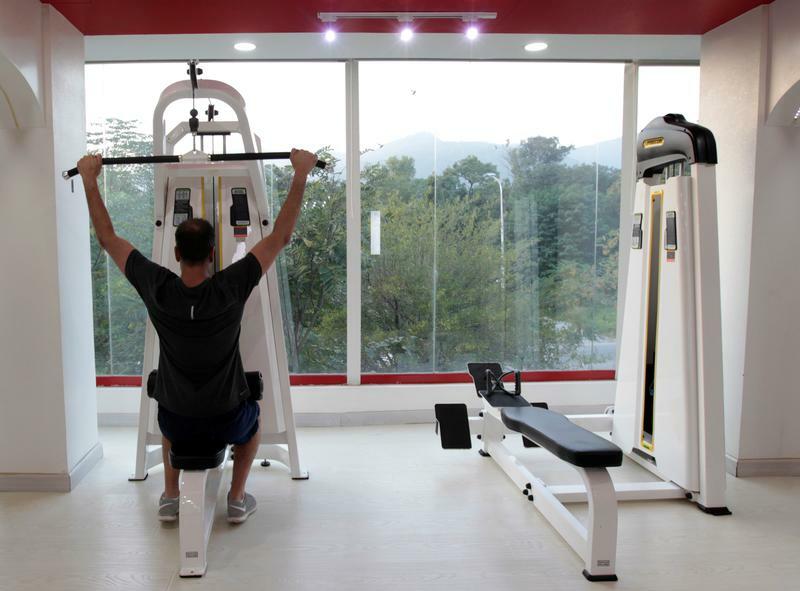 One big opportunity, however, is expansion in China where the $4.4 bln health club market is expected to grow 20 pct annually. That sweat could help to pump up returns. Upmarket Hong Kong gym chain Pure Group said on Dec.19 that it had formed an "investment partnership" with private-equity firm FountainVest Partners and Ontario Teachers' Pension Plan. The deal values the gym chain at more than $400 million, Bloomberg reported in late November, citing people familiar with the matter while it said talks were ongoing. Founded in 2002, Pure has outlets in Hong Kong, Shanghai, Singapore, Taipei and New York. In addition to gyms, it also runs yoga studios, meditation classes, clothing stores and health-food and juice bars. It has roughly 80,000 customers and more than 1,900 employees. FountainVest is led by former Goldman Sachs banker Frank Tang. "We are convinced that the market for health and wellness in Asia will continue to grow in the years ahead especially in emerging markets such as China, and Pure is in a prime position to capitalise on this amazing opportunity,” Tang said in a statement.